The Niagara’s Most Haunted Experience: Two of North America’s Most Haunted Places! New York, NY – In a thoughtful, scary-good new book, renowned author, psychologist and TV show host Peter Andrew Sacco shares some excellent ghost stories, visiting two of the more profound, haunted places in Canada, two locations bordering on the USA. In The Niagara’s Most Haunted Experience, he asks, are there really such things as ghosts? “After working on this TV series for the last 6 years, I thought I had seen and heard it all, but I would definitely have to say the last year has really opened my mind up more to the true existence of ghosts,” he says. 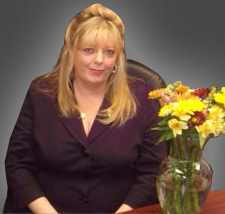 “I have brought in one of Canada’s leading paranormal investigators featured on many ‘hauntings’ shows in both Canada and the USA and she literally made the hair on my neck and arms stand on end!” People love shows and books on ghost and hauntings because they not only like to feel scared, but also secure in knowing that there is an afterlife. “When you get to visit two of the most haunted locations in all of North America which I did the last twelve months, and see and hear things, it kind of makes you sigh in amazement, and chuckle with a sense of nervousness.” Some people need to see to believe and The Niagara’s Most Haunted Experience shares moments that could make a believer out of readers. The Niagara’s Most Haunted Experience includes a one month shoot throughout the town of Ridgeway, Canada, one of North America’s oldest towns, and Willowbank, one of Canada’s most esteem historical mansions, sitting directly across from Lewiston, New York. The book is based on these two film shoots, and features actress/comedian Rita Carrey (sister of actor Jim Carrey), actor/producer Mitch Markowitz and esteemed Canadian newspaper reporter Richard Hutton, all invited to participate first hand with real paranormal investigators. “I think at least two out of the three celebrities were skeptics before the filming,” Sacco says. “During and after the shoots, I saw lots of jaws dropping and lips pursing together from all three, along with the entire crew, and I can’t leave out myself!” His new book examines some of the most haunted places in all North America. 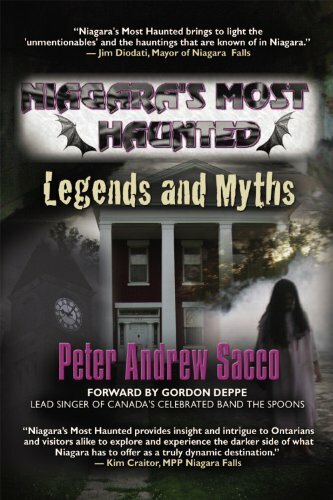 Peter Sacco is also the acclaimed author of Niagara’s Most Haunted: Legends and Myths and Paranormal Niagara: Cases of the Mysterious and Macabre. Both books are collections of historically-based ghost stories and haunted places throughout the Niagara region, in both Canada and the United States. The books are based on his hit TV series Niagara’s Most Haunted which is now in its 6th year of production and seen at film festivals, comic cons and fan expos. 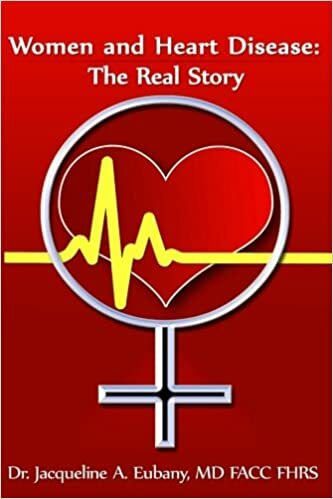 In addition to being an author of many books and more than 800 magazine articles, Sacco is an award-winning lecturer at universities in both the USA and Canada, specializing in relationships, criminal psychology, addictions, and mental health. He is also a frequent resident expert on several television programs and appears regularly as a guest expert on many news talk radio shows in the USA (FOX, ABC, CBS, Iheart, Coast To Coast, etc.). He is also an award-winning executive film producer and host of documentaries on relationships, psychological issues and child issues. For more information, please visit www.petersacco.com. The Renegade CapitalistTM Says Make Yourself Unemployable! Houston, TX – This may be the best time in history to start a business. Best-selling author David Thomas Roberts, Renegade CapitalistTM and serial entrepreneur since age twenty-one, has created a guide for those who are no longer content to have someone else dictating their daily commute, their income, schedules and vacations. What does it really take for someone to jump off the employment treadmill and participate in the free enterprise system, unencumbered by traditionally accepted myths? Roberts lays out business strategies and principles in his book Unemployable! 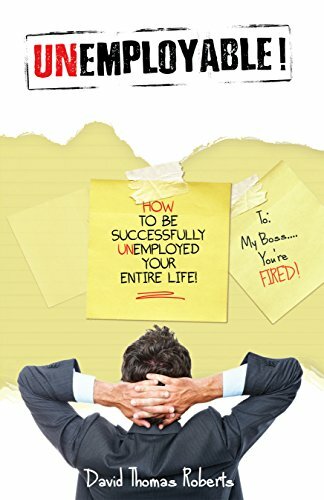 How to Be Successfully Unemployed Your Entire Life (Defiance Press and Publishing, LLC). In Roberts’ quest to find new and innovative investments, the best business plan submitted through the Renegade CapitalistTM website (http://renegadecapitalist.com) will be awarded up to $25,000 in investment money. He is also available for speaking engagements and consulting services for new business owners. Lafayette, CO – Although he has transformed from a 320-pound addict and alcoholic into an elite athlete, David Clark’s primary message is not about losing weight, kicking the habit, or the gifts of sobriety. His bestselling book, Out There: A Story of Ultra Recovery is about the power of identity. When you change how you think about yourself, he says, you change everything about yourself. This unique perspective is inspiring others to reach deep inside and break free of destructive habits. This year, Clark and a few friends ran across country, from Los Angeles to Washington, D.C., to raise awareness about mental health issues. He also did a non-stop 48 hour treadmill run for addiction. Now, at 45 years old, he is stepping into the Octagon for a cage fight next year. UFC Champion and Hall Of Fame fighter Pat Miletich is training and cornering him to fight in a fundraiser with the goal of raising $250,000 for heroin treatment and to show the power of fearless recovery. Out There is a candid story of addiction and recovery; the lessons learned provide inspiration to never give up despite life’s challenges. 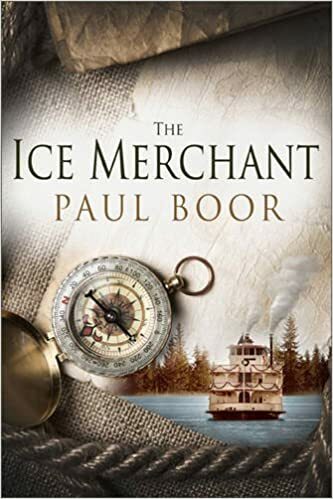 It is brutally and unflinchingly honest, and a testament to the power of redemption and the human spirit. The audiobook has achieved bestseller status on Amazon.com. 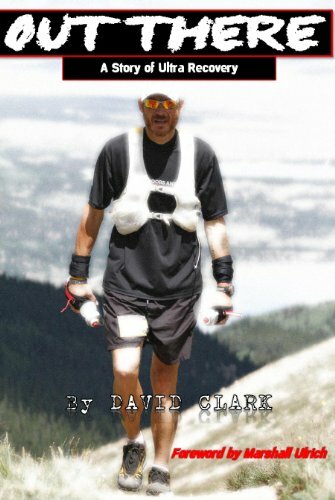 A running coach, sponsored runner and inspirational speaker, David Clark owns a gym near Boulder, Colorado. He has competed in some of the most difficult endurance races on the planet. An elite athlete, Clark is well respected in the national running community.